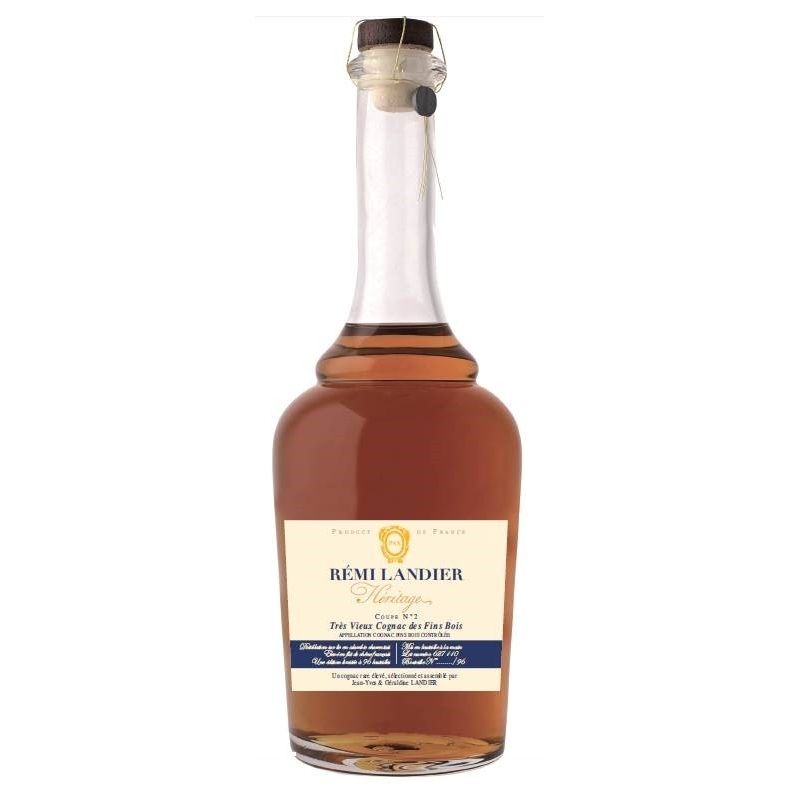 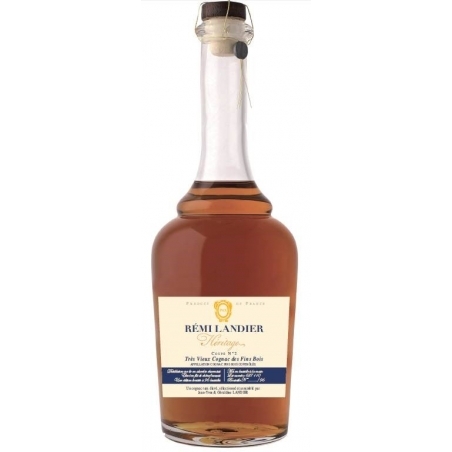 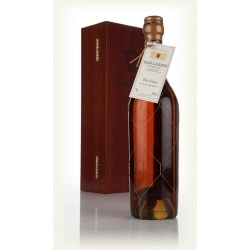 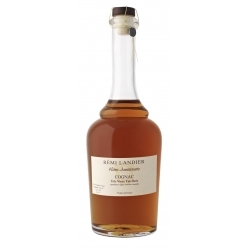 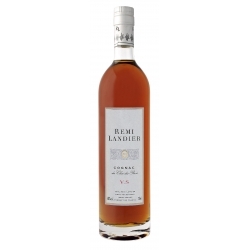 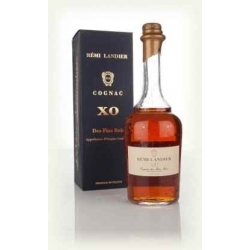 This 2nd edition of the Cognac Heritage is a blend of rares eaux de vie exclusively coming from the Fins Bois area of Cognac, distilled and aged by the Landier family until 2015, to celebrate the 90th anniversary of Rémi Landier. 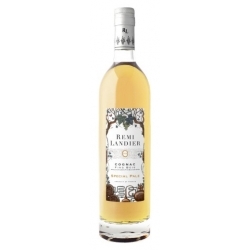 It marries eaux de vie distilled by Rémi Landier himself in the 60’s and the 70’s and by his son Jean-Yves during the first years of 2000, bottled at 45 % unchillfiltered. 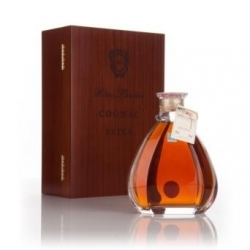 To underline the artistic dimension of this Cognac, it comes in a unique mouth-blown decanter that is so particular to the Landier Cognacs. Nose : a very rich palet, where you can find rare notes of every kind of family of aromas (flowery, fruity, spicy and empyreumatic). 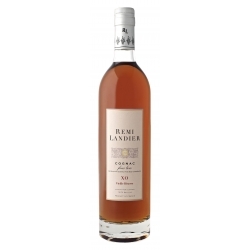 Bouche : perfectly balanced and structured, with great intensity. 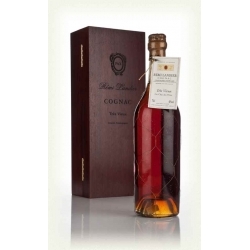 Finale : extraordinary long lasting, the finish reveals the secrets of the exceptionnal terroir of the altitude slopes of Cors in the Fins Bois area.